Rich in Vitamin E Oil. 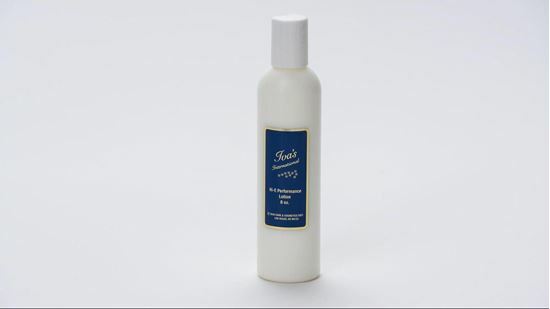 Rich in Vitamin E and Mink Oil, this extraordinary penetrating lotion is a must for total body moisturizing and cell nourishment. This special formulation aids in preventing premature aging and helps keep the body firm and supple.